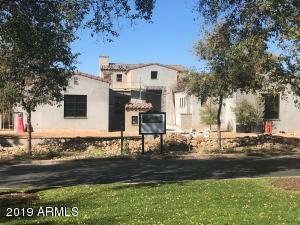 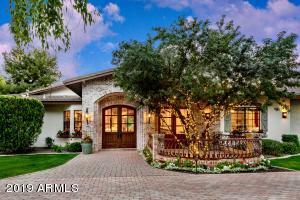 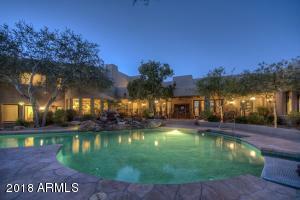 Listed below you will see some of the best deals in Scottsdale. 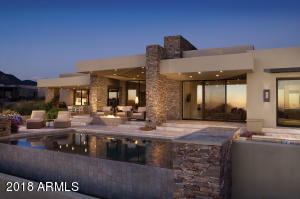 If you see any properties you would like to visit, feel free to contact us. 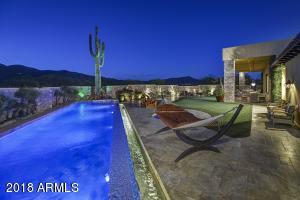 Check back frequently for Scottsdale listings updated throughout the day. 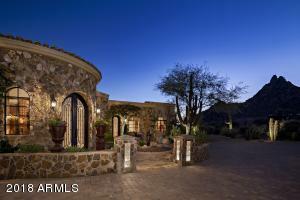 Only $2,900,000 for these amazing luxury real estate in Scottsdale. 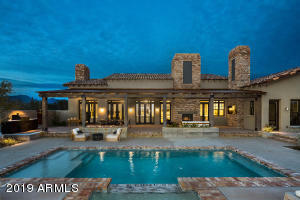 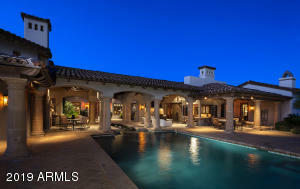 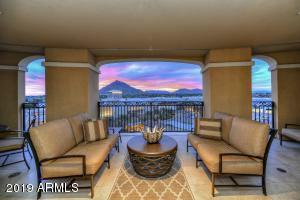 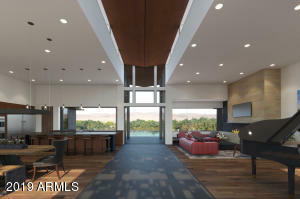 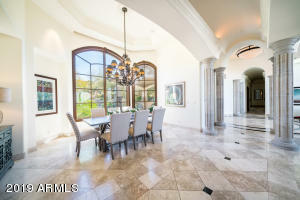 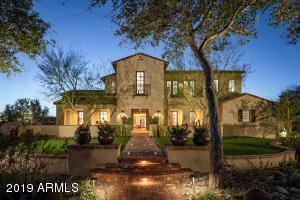 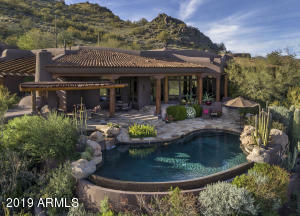 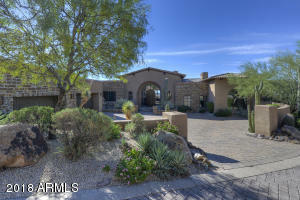 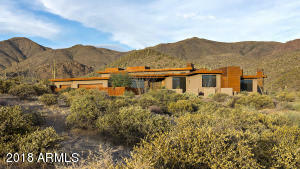 Looking for Luxury Real Estate in Scottsdale? 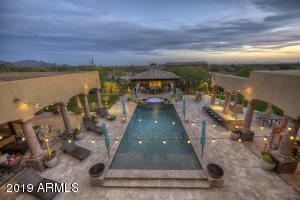 We have the tools you need to find the best luxury real estate available in Scottsdale. 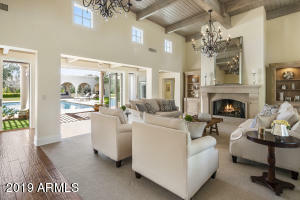 We focus on providing the smoothest and most exciting transition into your new Scottsdale home. 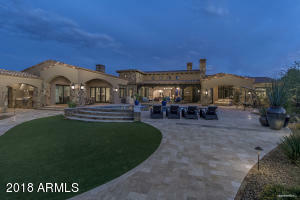 So if you are looking for results, Contact us today. 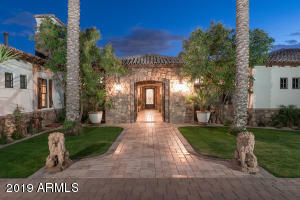 Let us help you find your Scottsdale dream home. 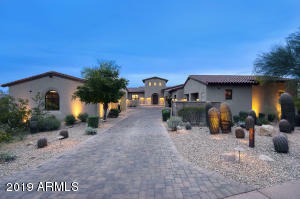 Specializing as a Scottsdale real estate team. 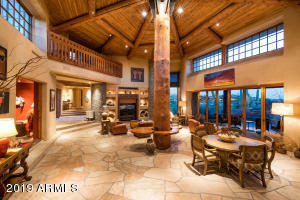 We have the knowledge to deliver. 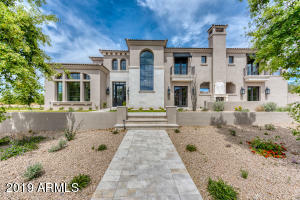 Contact us if you see any luxury real estate you like in Scottsdale , and we can schedule a time to view the luxury real estate with you.